She is a curious pup who loves exploring and playing with her brother Milo. 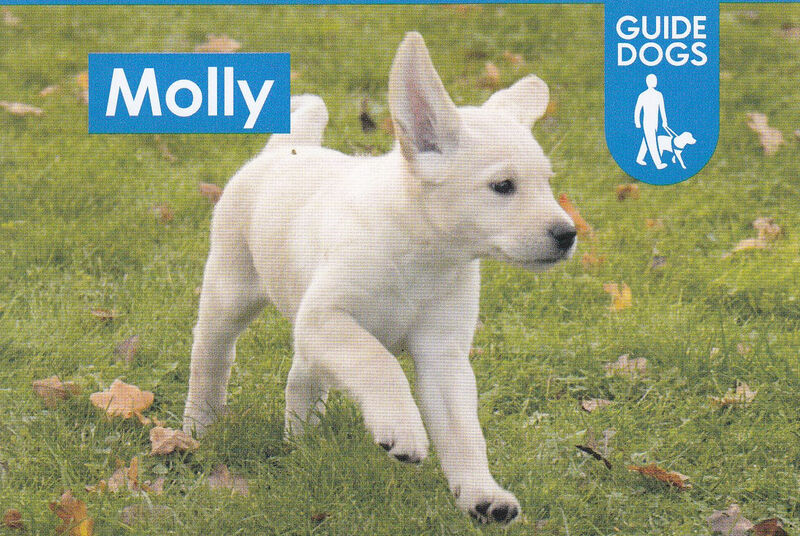 I look forward to updating you on how Molly is doing with her training throughout the year. Then be loving, happy, outgoing and free and release the real you in you! Join in with a laughter therapy session. Bring along family or friends. Enjoy yourself once again by having a laugh. Try my free initial consultation today! Do something about your issue! Yes you do have a choice. Stroll your way to possible solutions with the new coaching walks. Ring or email for more details.